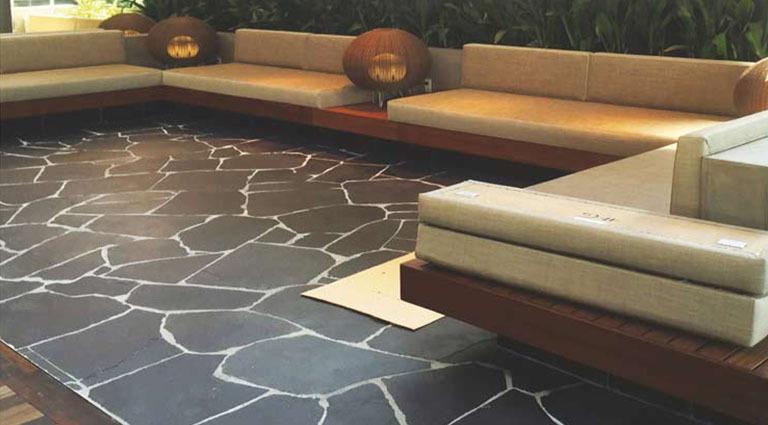 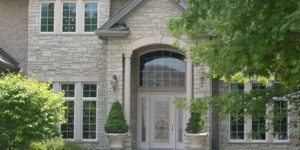 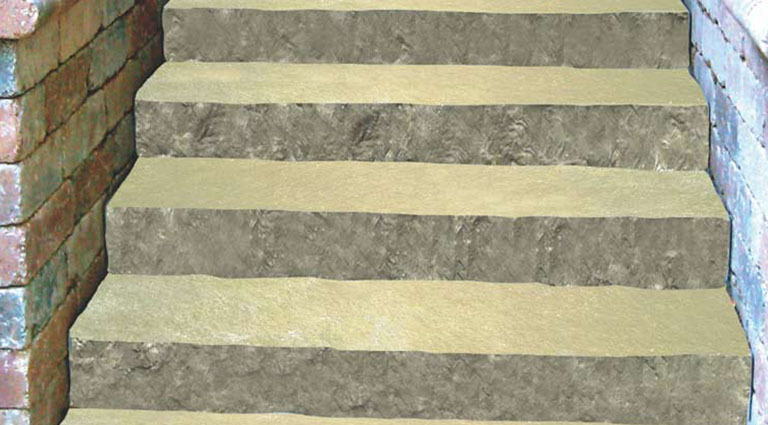 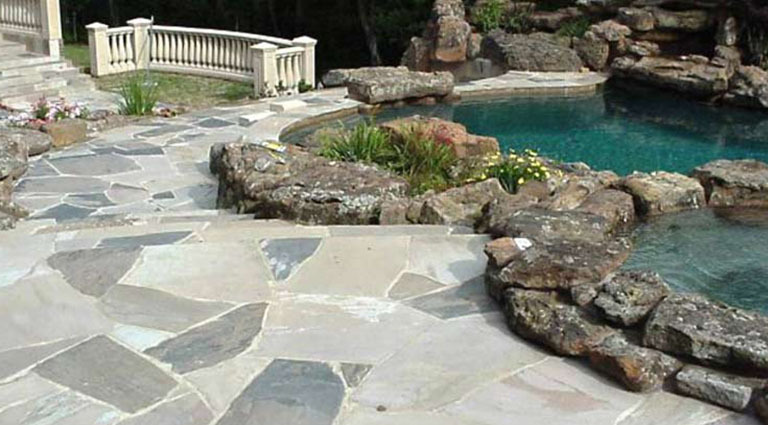 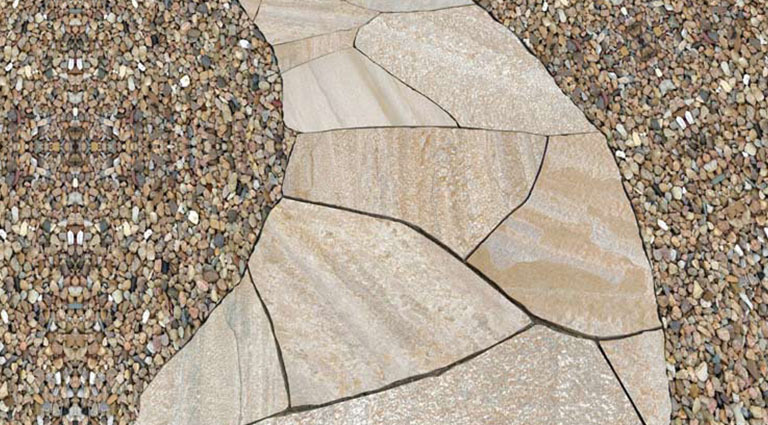 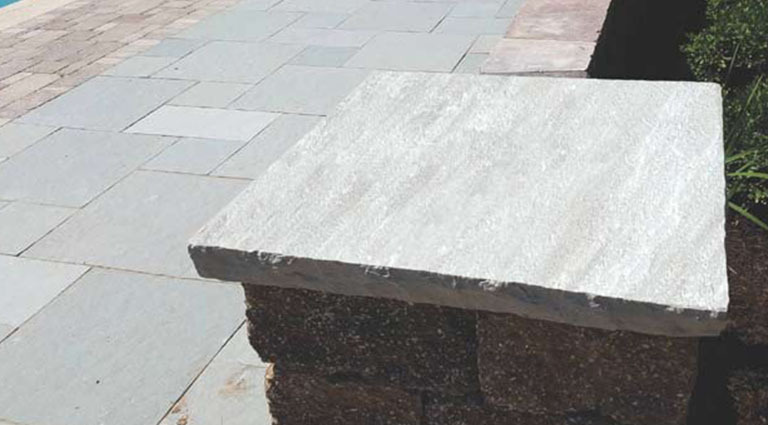 There are several benefits to using natural stone in your commercial or residential projects. 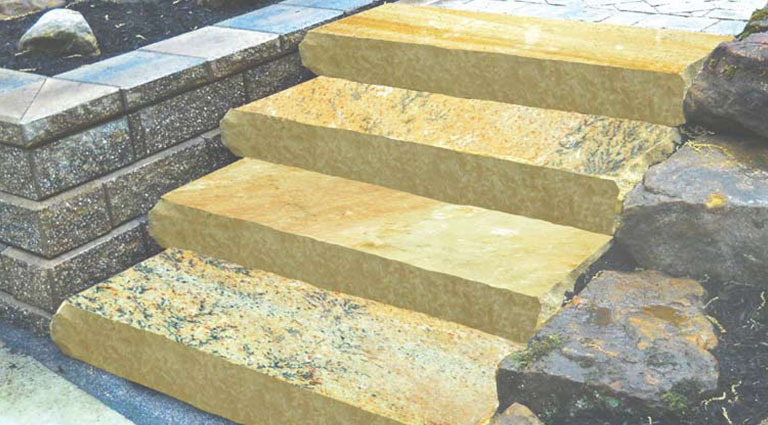 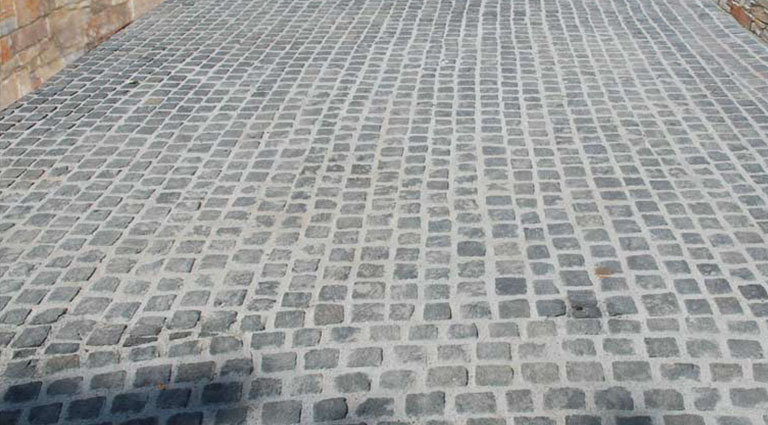 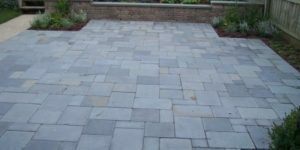 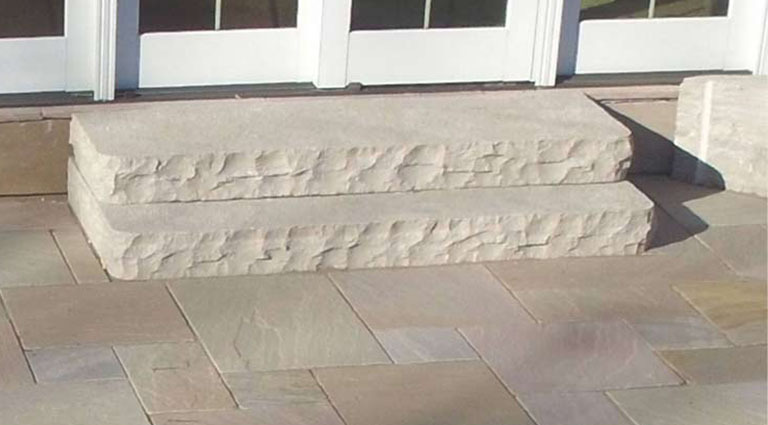 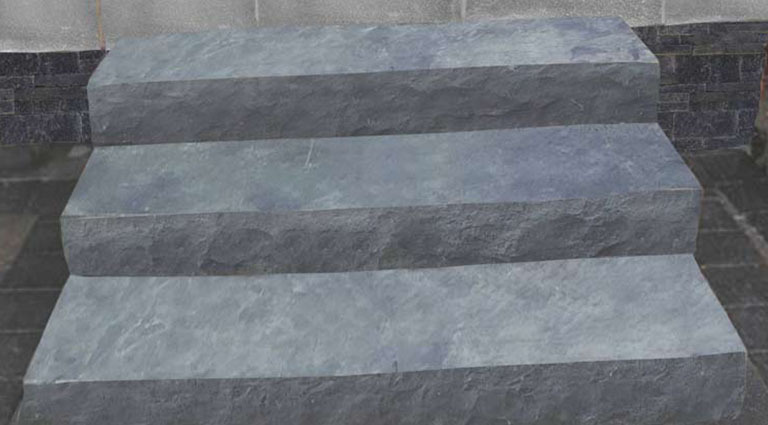 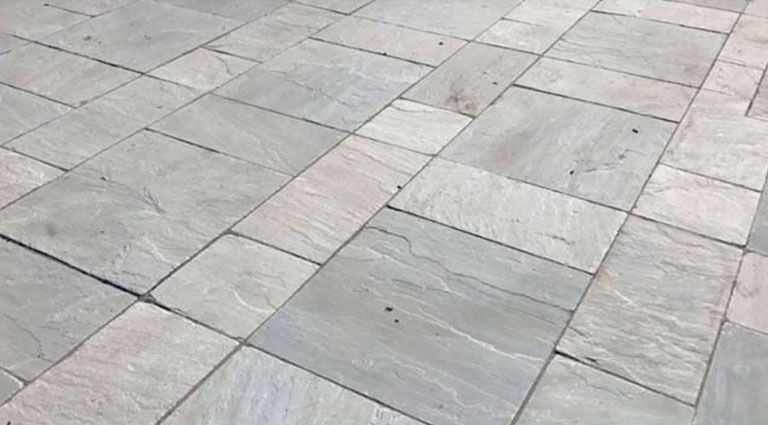 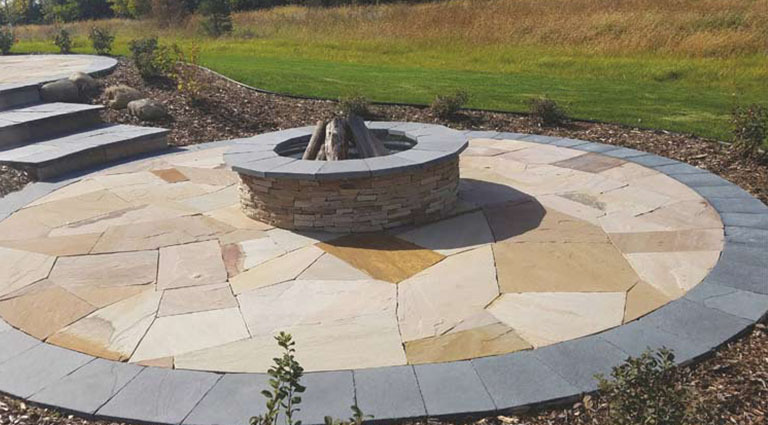 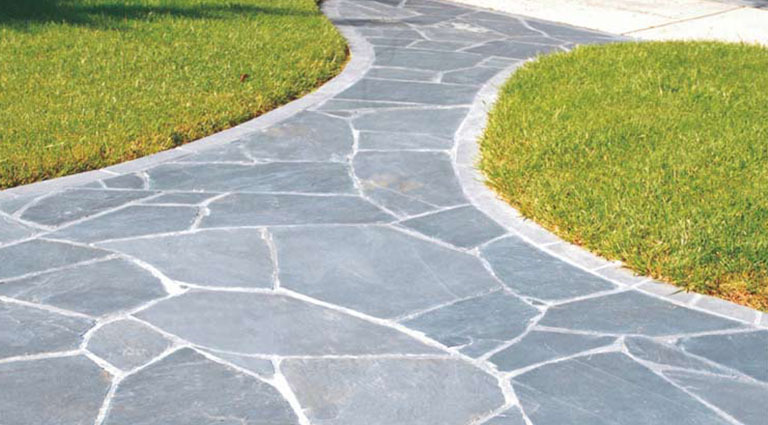 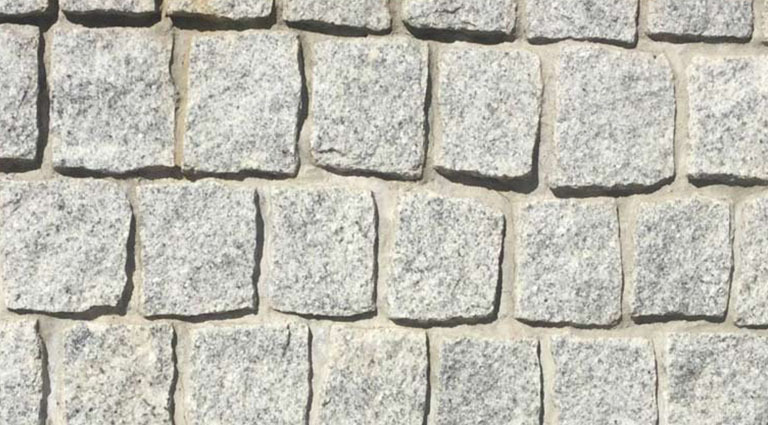 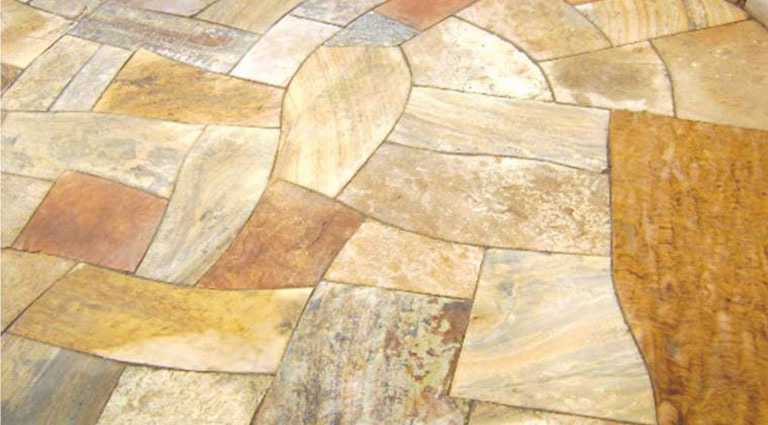 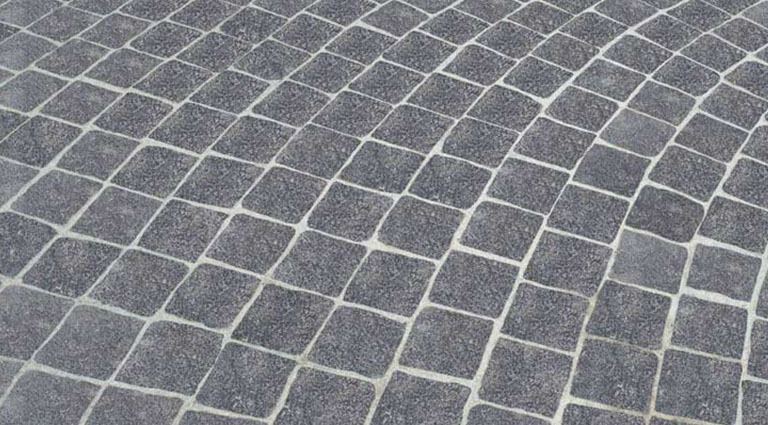 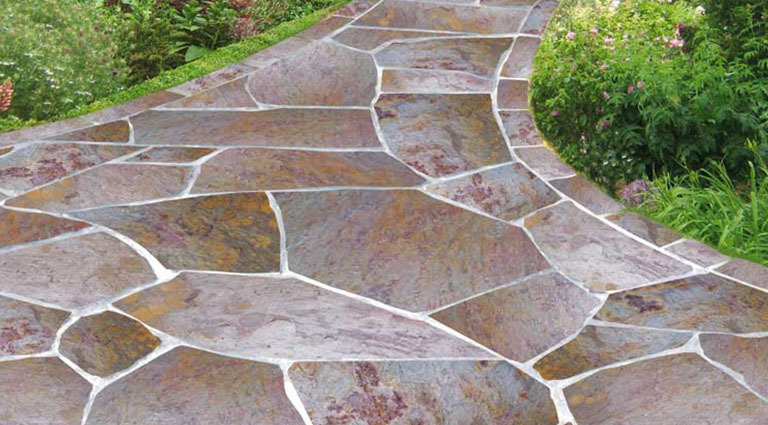 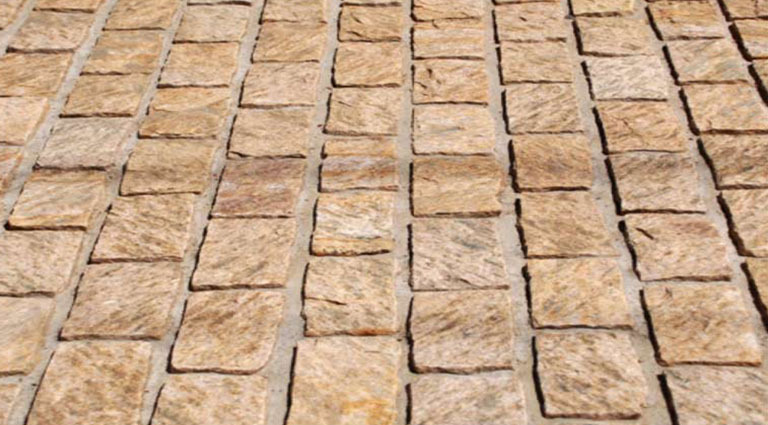 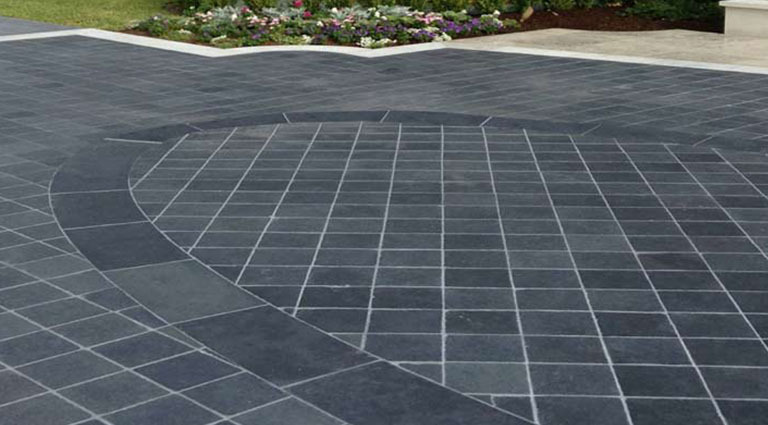 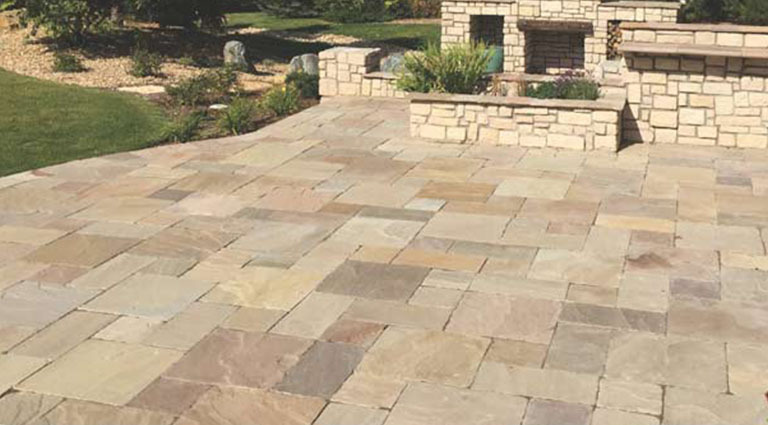 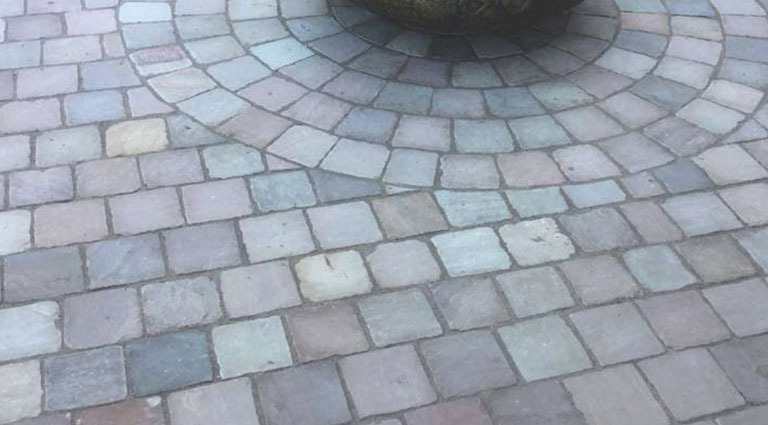 Natural stone is safe and slip-resistant, easy to maintain and can withstand severe weather and heavy rain, comes in a wide variety of colors and shades, and it’s built tough! 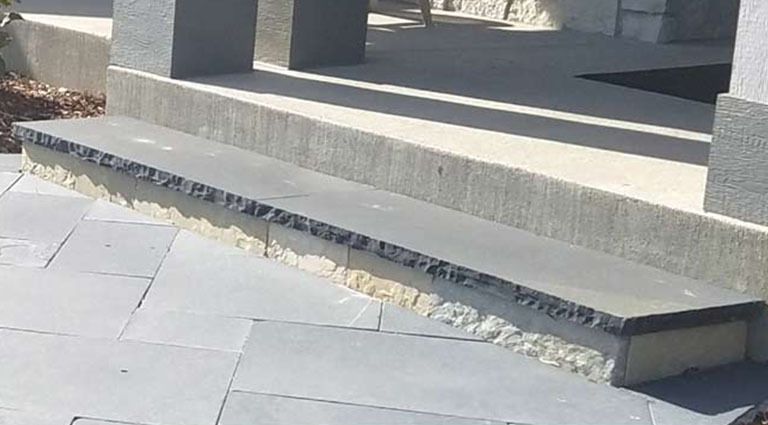 From office complexes, shopping malls, apartment buildings, wall cladding, and waterfalls to driveways, entryways, fountains, retaining walls, swimming pools, walkways, and stairways – Stone Universe Natural Stone products are a great choice for whatever your needs. 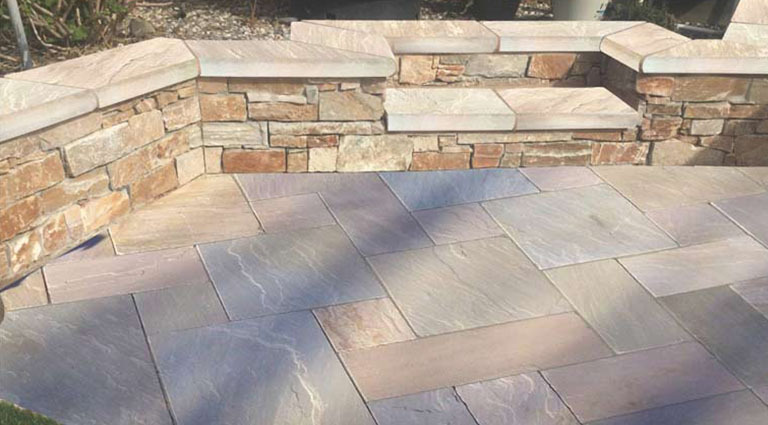 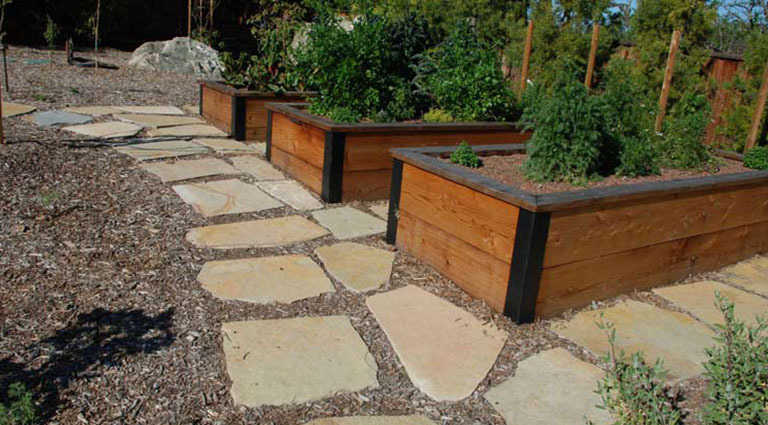 Check out our wide variety of Stone Universe Natural Stone products listed below and make sure you stop by Arroyo Building Materials for everything outdoors! 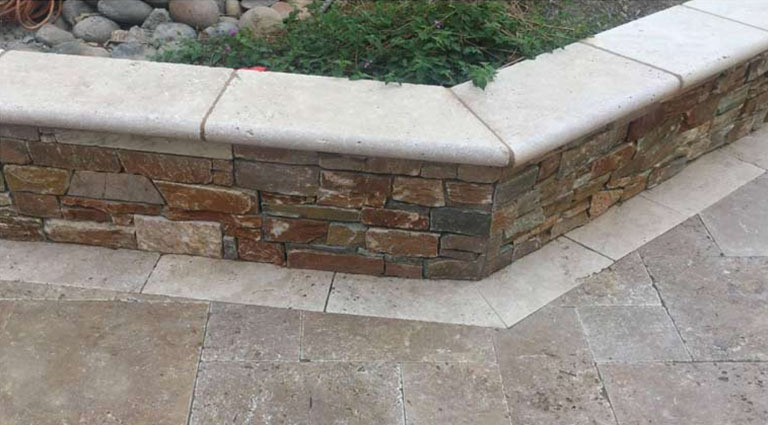 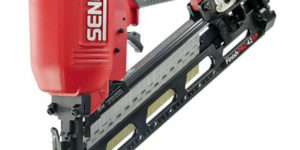 Fabrication available upon request! 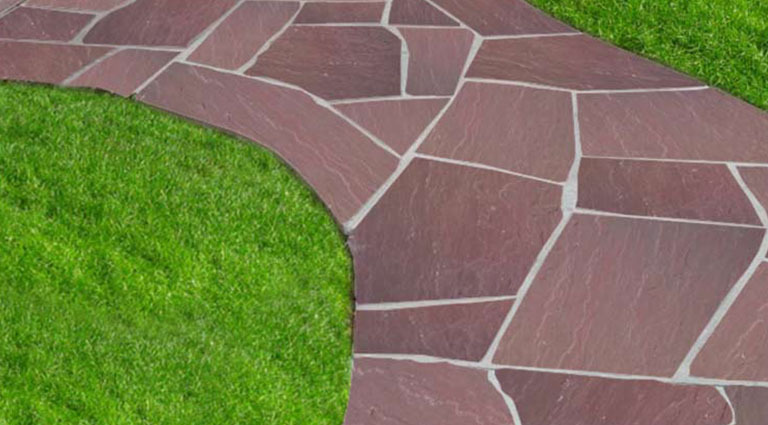 We carry a wide selection of Bark materials for your landscape project. 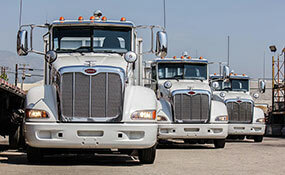 Bring your tanks in for convenient refills of all your propane products. 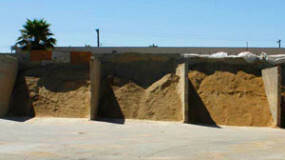 See photos of the Arroyo facility and projects using our materials. 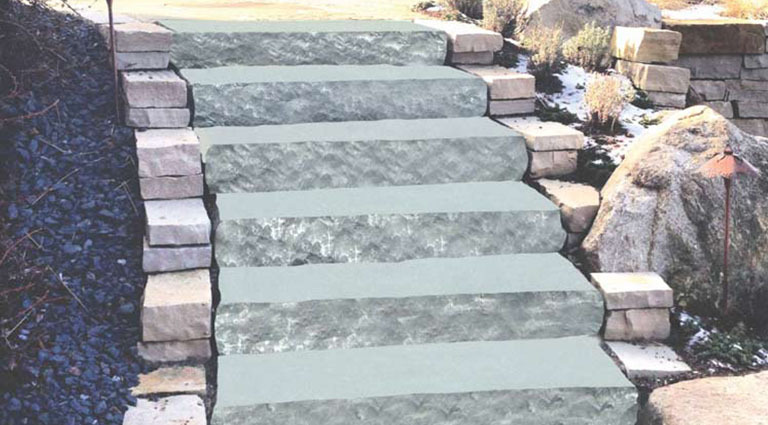 Our pre-mixed U-Cart-It concrete will save you valuable time and money - get started here.